The current SEAT Leon has been on sale since 2012, but was updated for 2017 in order to keep it fresh in the hugely competitive family hatchback segment. 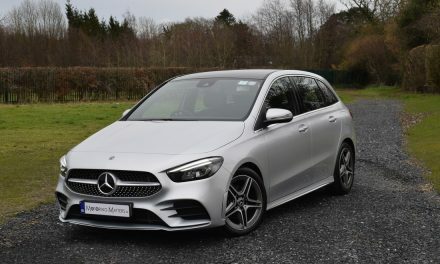 It is based on the ever-popular VW Golf but manages to wrap all the best bits from the VW in a sportier and more stylish package. It’s stylish, great to drive, has the latest in Volkswagen Group technology and is very good value for money. SEAT hasn’t forgotten practicality, while using the same latest-generation ‘MQB’ platform as the Volkswagen Golf is yet another plus. 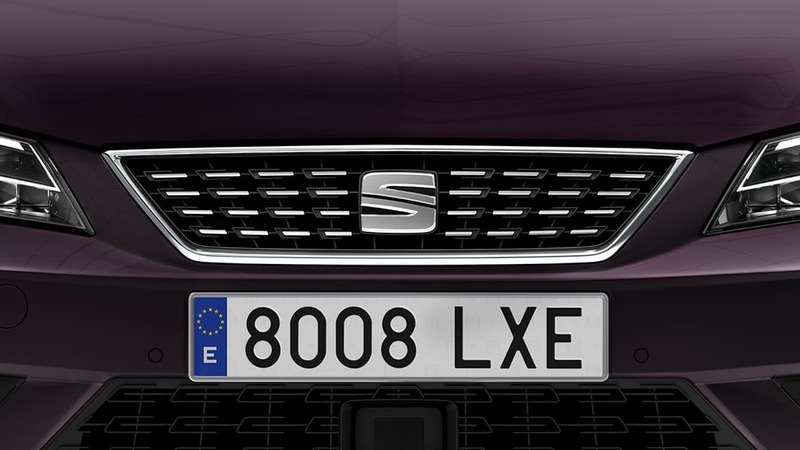 The SEAT Leon is one of the Spanish firm’s most important and biggest-selling models. 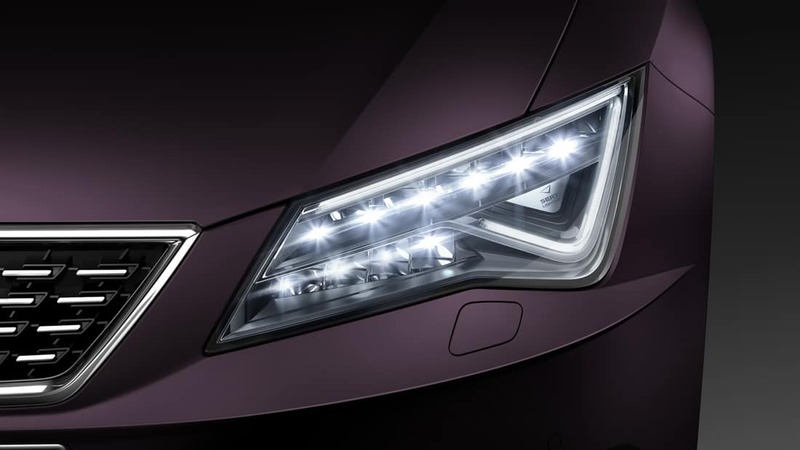 It is no surprise then that, in its latest guise, the new SEAT Leon has heralded a turnaround in design and sophistication for the Volkswagen Group firm. The latest SEAT Leon line-up is the best ever, successfully drawing upon Volkswagen’s cutting-edge platform technology to deliver sophistication, an engaging drive and plenty of family-friendly space. With clean-cut styling and SEAT’s most successful interior to date, the current-shape Leon is now a very appealing family car indeed. A familiar range of Volkswagen Group engines are offered in the SEAT Leon. All are turbocharged, either as TSi (petrol) or TDi (diesel). Two TSi engines are available – a 1.2-litre (86 or 110bhp) and a 1.4-litre with 125bhp. The two TDi engines come in either 1.6-litre (90 or 115bhp) or a 2.0-litre (150 or 184bhp). My test car was a new SEAT Leon 1.4-litre TSi 5-door in Xcellence specification and mated to a slick 6-speed manual gearbox. Finished in Estrella Silver metallic paint, the car looked very striking indeed. 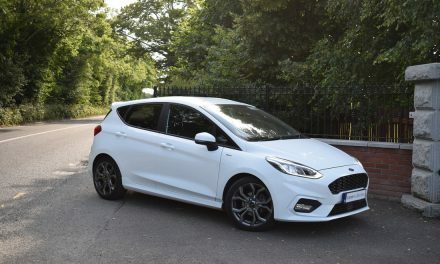 The super-silent TSi engine produces 125bhp & 200Nm of torque and really did make the car such a pleasure to drive around town and on motorways. The 0-100km/h sprint can be completed in just 9.1-seconds, while fuel economy of 54.2mpg (5.2l/100km) is achievable on a combined driving cycle. Thanks to emissions of 120g/km, annual road tax is just €200. Measuring 4.28M in length and 1.82M wide, the new SEAT Leon offers very good head and leg-room for the driver and passengers alike, while a boot capacity of 380-litres matches that of the Volkswagen Golf. This capacity increases to an impressive 1,210-litres with the 60:40 split rear seats fully folded. Standard specification across all four trim levels in the new SEAT Leon (S, SE, Xcellence and FR) is very generous, with my test car coming complete with 17” Dynamic alloys, Media System Plus with 8” touchscreen & 8 speakers, wireless phone charging with signal booster, rear view camera, sports front seats, auto lights & wipers, auto dimming rear-view mirror, multi-colour door panel illumination, visible double rear exhaust, full LED headlights & rear lights, folding door mirrors and numerous other comfort and convenience features. Overall, the new SEAT Leon is a very good-looking, well-equipped family hatch with excellent handling and low running costs. 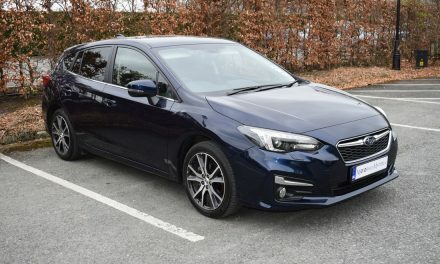 A 3-door bodystyle is available only in entry-level trim and is priced at €19,195, while the more practical 5-door starts at a very reasonable €19,355. The new SEAT Leon gets a 5-star rating from me.